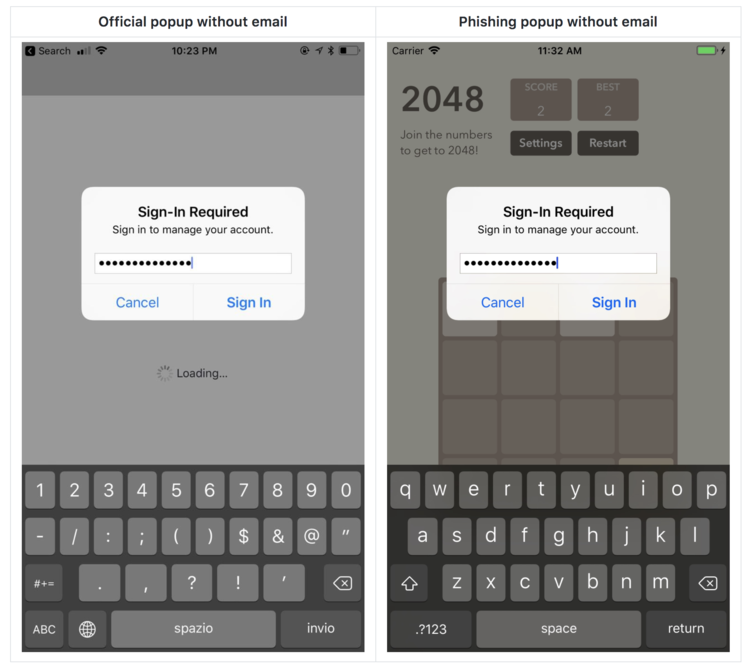 Developer Felix Krause created a proof of concept phishing attack that takes advantage of system popups, and the way users interact with messages, to steal Apple ID credentials. Detailing the method in a blog post on Tuesday, Krause notes Apple’s iOS prompts users to enter their iTunes password, or Apple ID password, on a rather frequent basis. 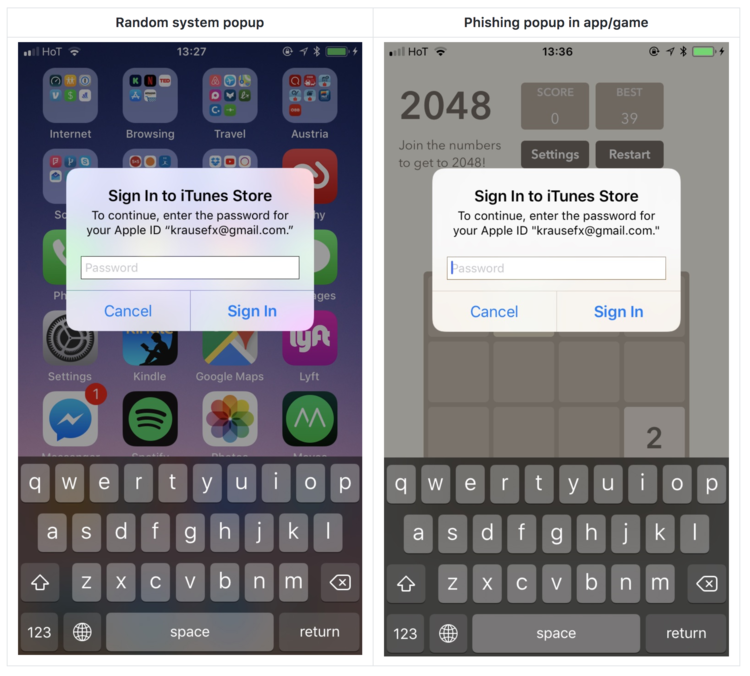 Whether it be an app download, firmware update or authentication for in-app purchases, the credential-seeking popups have for many become part of the iOS experience. With the abundance of iOS password requests, and an inherent trust that the requests are legitimate, Apple has inadvertently trained users to hand over their password without scrutiny. 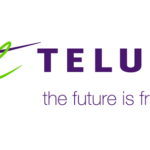 This behaviour, combined with some handiwork on the part of malicious developers, presents a real security threat. The developer notes a simple UIAlertController, carefully crafted to mimic Apple’s system dialog, can be employed in a successful phishing attack. As seen in the screenshot above, Krause was able to create a phoney password request popup that would likely fool a large number of iOS users. Though the loophole has been a known problem for some time, Krause has decided not to reveal the source of his crafted popup. However, the developer said it was “shockingly easy” to replicate Apple’s official dialog, noting the project comprised less than 30 lines of code. Krause points out that an app containing such code is unlikely to make it through the App Store approval process, but developers can use a number of workarounds to execute malicious code after their title goes live. While there is no surefire way to defend against the popup phishing attack, users can protect themselves by exercising caution when handing over sensitive information. For example, users can test whether a dialog is legitimate by pressing the home button when presented with a suspicious app. If the dialogue box disappears, then we can be sure that it is a malicious app. Apple’s password prompts will never disappear, however, this is not to say that a malicious developer could not recreate this as well.